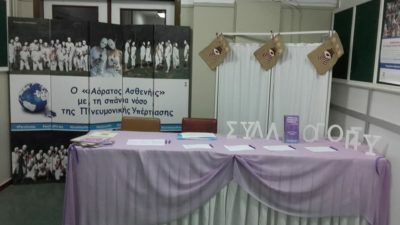 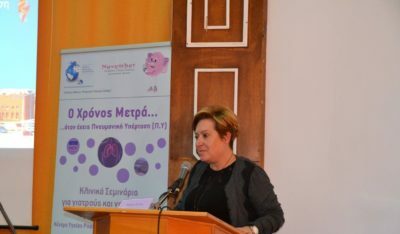 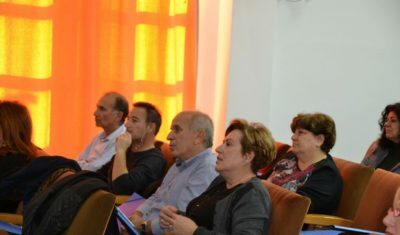 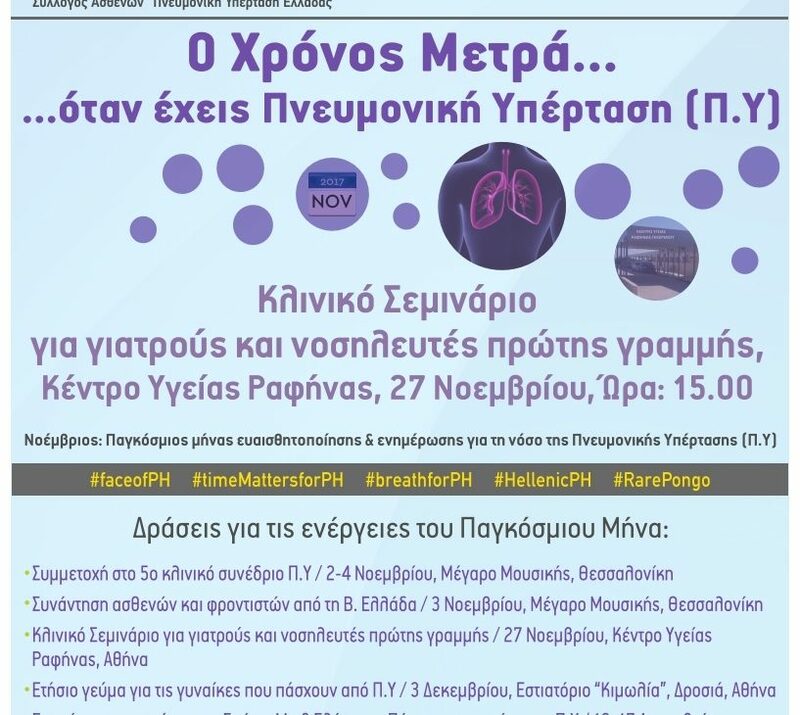 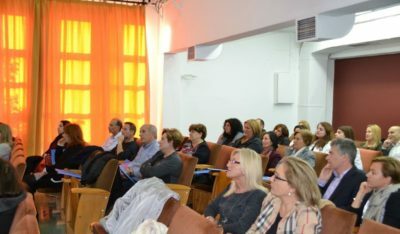 The Hellenic PH created a new specialized clinical seminar “Time Matters When You Have PH” that was addressed to doctors of the main fields of medicine, pathology, cardiology, pneumology, intensive care, as well as the nursing staff. 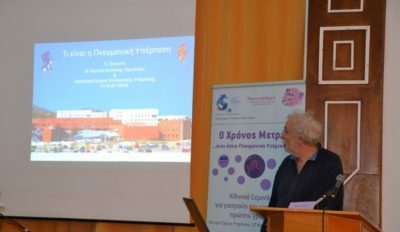 It is the first cycle of many clinical seminars that will continue all over Greece, with specialized speakers. 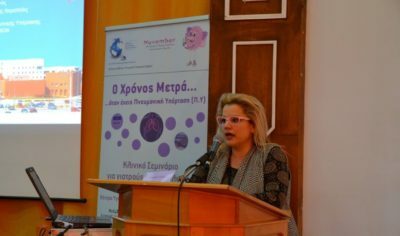 Our goal was to manage the disease more effectively in first line hospitals, health centers and clinics, since there is where our patients are initially examined, and usually precious time is wasted with the wrong diagnosis of the illness.